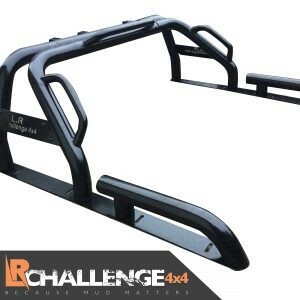 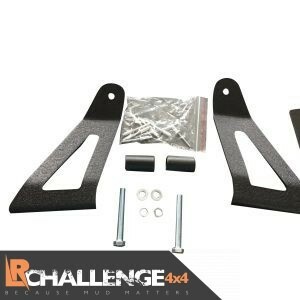 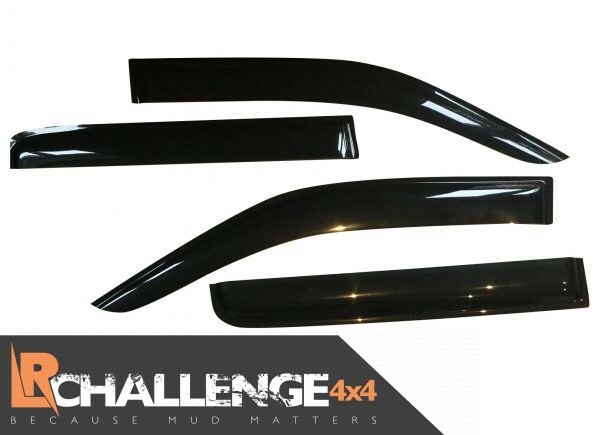 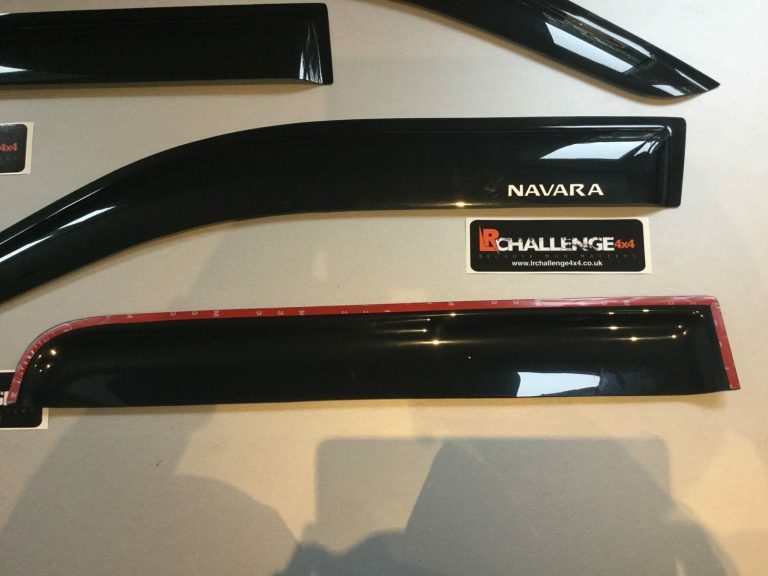 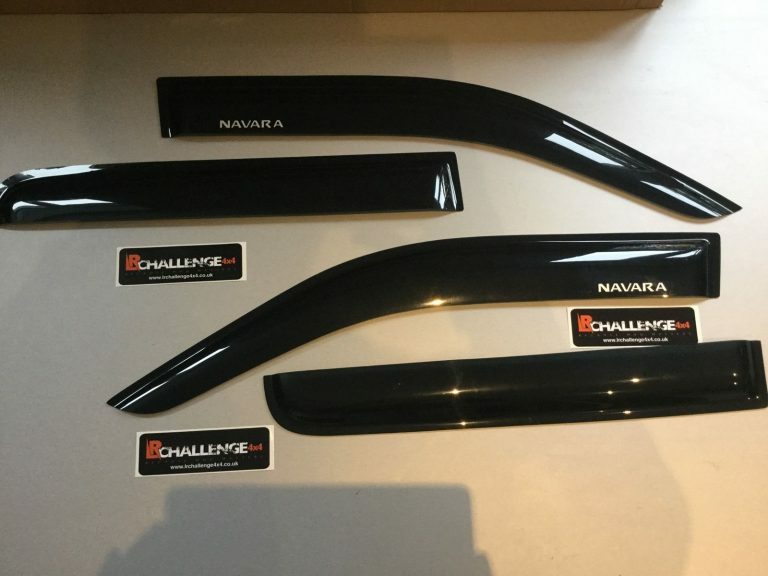 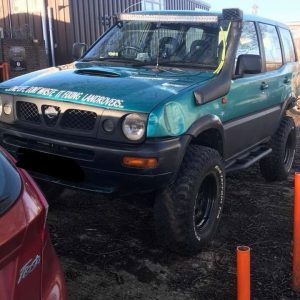 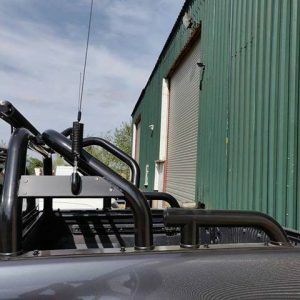 LR Challenge 4×4 are proud to offer our Wind Deflectors to fit Nissan Navara D40 2006-2015. 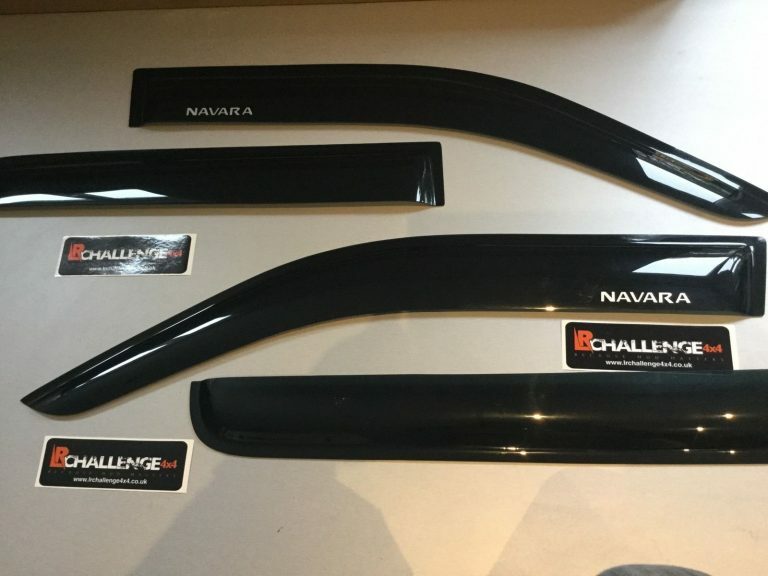 As in the first few pictures, look great on and nicely smoked finish very nice looking deflectors, No lettering on these now. 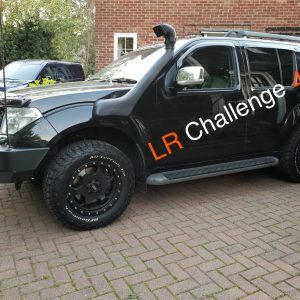 this kit really does look great, and been made to last great quality. 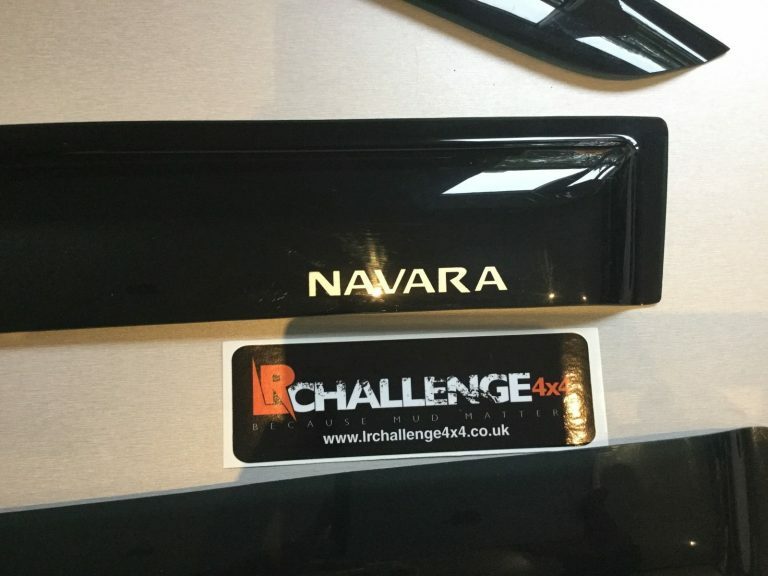 With self adhesive strips to fix to the Navara.